At FSBC Flagstaff you'll find a friendly, casual and welcoming atmosphere. 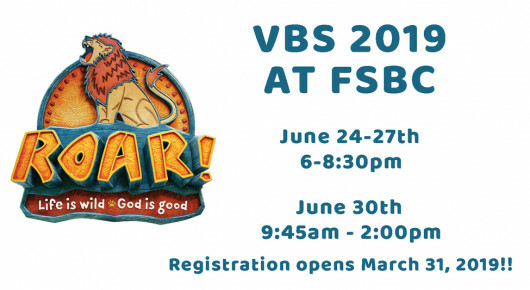 Sundays: Bible Study for all ages at 9:30am, Worship at 11:00 am. 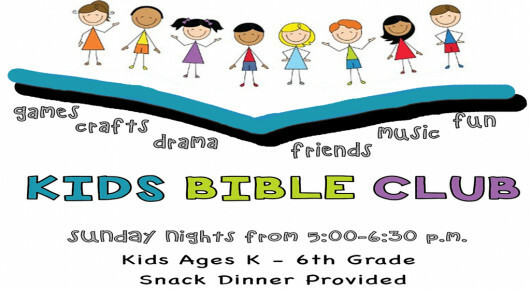 Kids Bible Club 5:00-6:30 pm. Wednesday Night: Bible Study 6:00 pm.